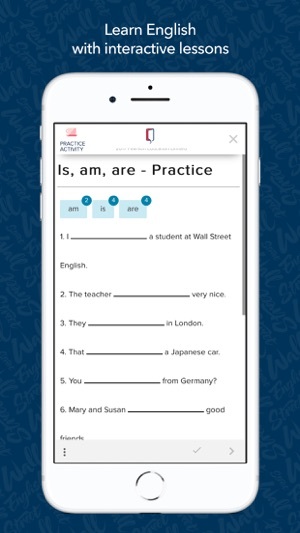 Learn English on the go with Wall Street English. 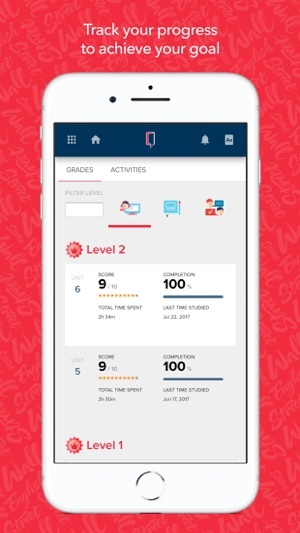 Complete English lessons, track your progress, access your Student Dashboard, and connect with English teachers and friends from your tablet, giving you the flexibility to learn English when it is most convenient for you. You can fit learning English into your busy life! Wall Street English offers a proven method and makes learning English a more effective, supportive, and entertaining experience so you stay motivated to learn English and achieve your goals. Our curriculum was developed by Wall Street English, the world’s largest education company. 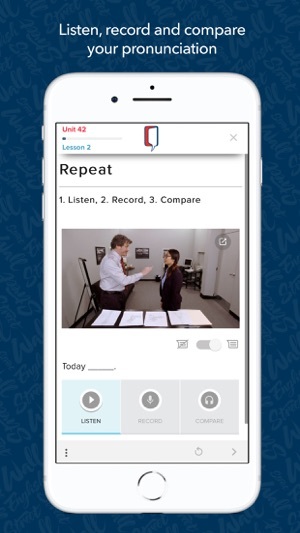 With the Learn English app, students now have additional flexibility to learn English on their schedule. Wall Street English students will learn English, guaranteed. when i using with ipad, its really bother me. i have to record over and over again. also i got a tight schedule for the next encounter. what a waste of money. and i put comment for a long time and you dont dare to show the other users ? you can not fix this very simple english lesson app? we have given you over a thousand dollar for this. fix this crap or we call you a con. And this so call “ update “ still cant fix the problem. i can play Dota2 seamlessly. i can sing and record fine with my internet. But not with your crappy app. everytime in recording part. you scam ! still not working and its really makes me to lose interest in learning with your app. It really helps me since I am more convenient with my iPad to study lessons. Besides it sometimes have connection problems. Although my internet is great it show slow connection sometimes. Sadly, this app is terrible. I can’t study conversation lessons. I open this app and study about 3 minutes. After that, it show alert “slow internet”. Actually, my internet is great. Because, so that’s every times that I check my internet with a other movie websites at the moment. And these websites alway do work good.